It is really great to hear and see these guys continuing on to make music after Elton Dean passed on. This is the 1st release with Theo Travis and features more improvisation then the previous 3 albums with Elton Dean (1 studio, and 2 live albums, of which one is also on DVD, always with Elton). Lots of interesting sound loops are used to fill in the spaces and create places for the band to jam. The opening track, a Hugh Hooper composition features a long solo by Travis and it is not until the middle of the track (nearly 9min) that the others kick in and John plays a solo and Hugh is in and out accenting the music rather than driving the rhythm, which is all John Marshall. 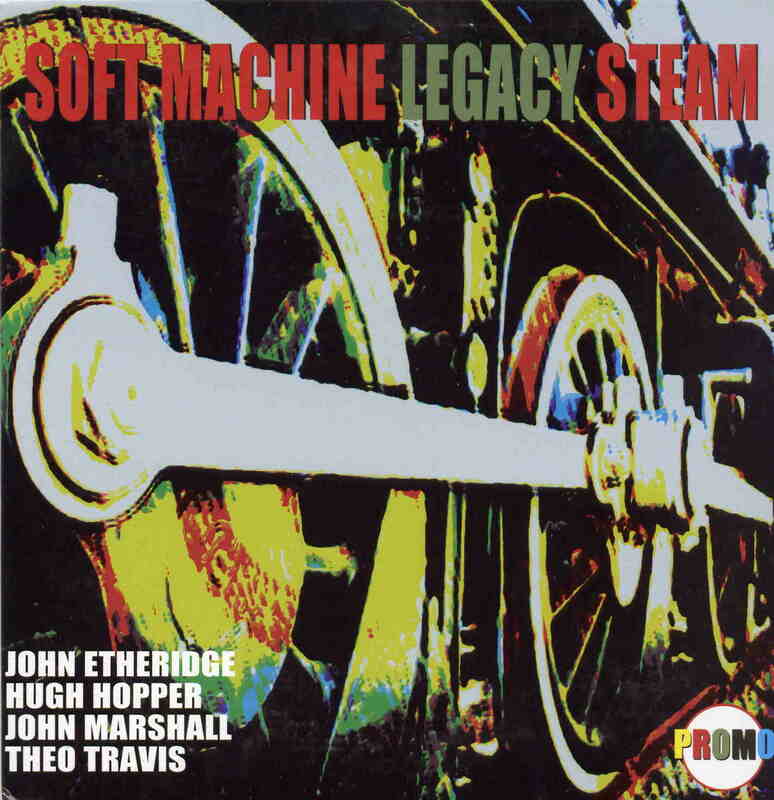 The Steamer is the shortest track on the CD at only 4½ minutes and penned by Theo Travis, thus he is featured in this sort of funky melodic track, although there is some guitar and sax exchange at the end. The Big Man begins with some ominous bass playing and Theo plays some really cool stuff. John is also laying down a cool guitar line. Heavy and Dark number. Chloe and the Pirates sees the band exploring loops in this more laid back composition by Mike Ratkledge and was on the 6th Soft Machine album. In the Back Room brings back a bit of a funky feel and John plays some great lead guitar. Theo comes in later and the track changes to quite a happy mood. The Last Day starts off with everyone experimenting and finding their place and Theo switching over to the flute. This one is quite psychedelic and one of my favourites on the CD. Firefly continues the flute use by Theo but this track features some great drumming. So English is one of the coolest band improves with really cool bass and effects. The CD ends with Anything to Anywhere, another Theo Travis track. One fo the few tracks to feature multilayers of sax. This track is also a like real jazz rock fusion track and a great way to end a brilliant CD.